Register for manual gun training today and discover the best ways to use your manual powder coating equipment. Register for automatic gun training today and learn proper and efficient application techniques with the latest Gema equipment. 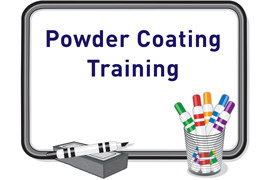 Instructed by experts in the powder coating industry, this workshop will improve your skills and understanding of all aspects of powder coating. Find out about tradeshows and other events where you can visit Gema and print free expo passes when available! Find a list of available industry training workshops. 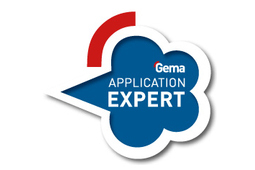 See the latest news from Gema. 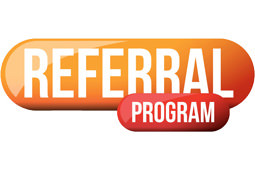 If you know someone that is interested in powder coating equipment let us know.